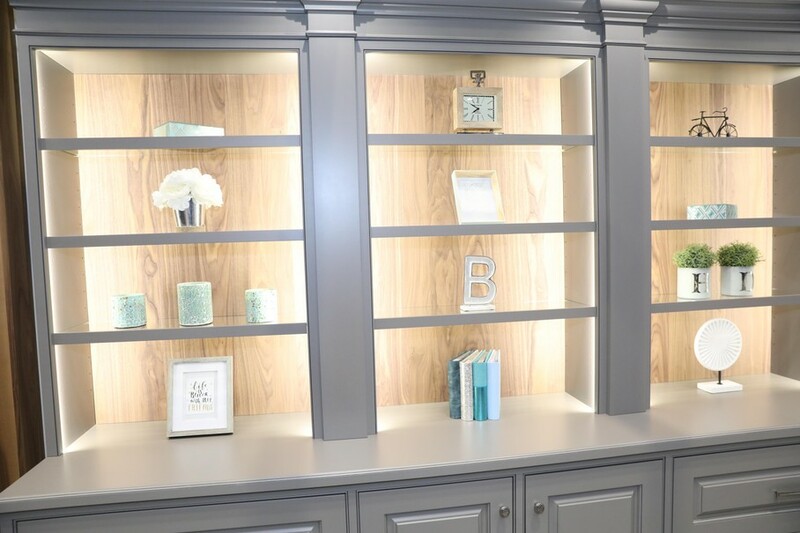 This Canadian company creates completely custom cabinetry without limitations. The international presence at the 2018 Kitchen and Bath Industry Show (KBIS) in Orlando was, to say the least, extraordinary. We’ve seen tiles from Mexico, furniture from Asia, and storage options from the Czech Republic. One international company that caught the eye of the House Tipster team was Bernier. This Quebec-based company puts their focus on the quality of their cabinetry, and it shows! It certainly caught the attention of our good friend, interior designer Christopher Grubb. 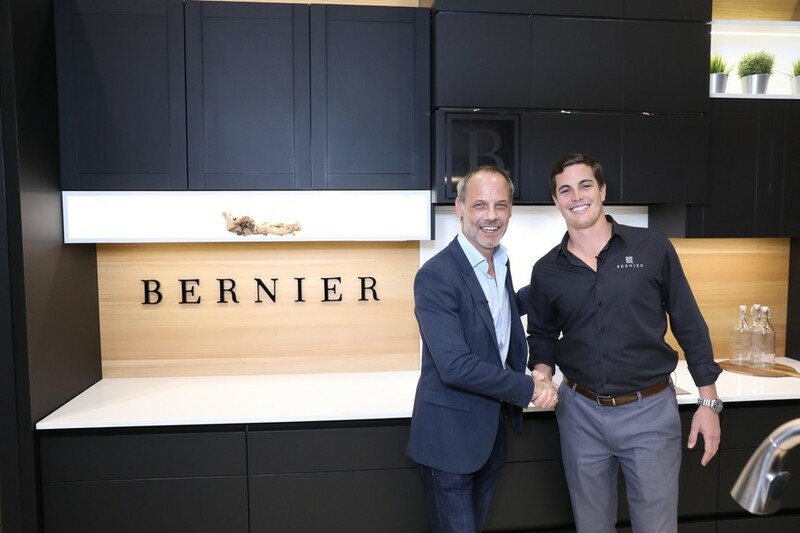 Christopher raved about the limitless possibilities of the Bernier product line, and we think you’ll appreciate it too. That’s why we sat down with Morgan Christensen, Chief Distribution Manager in the U.S. and Canada, to learn a bit more about this burgeoning company. 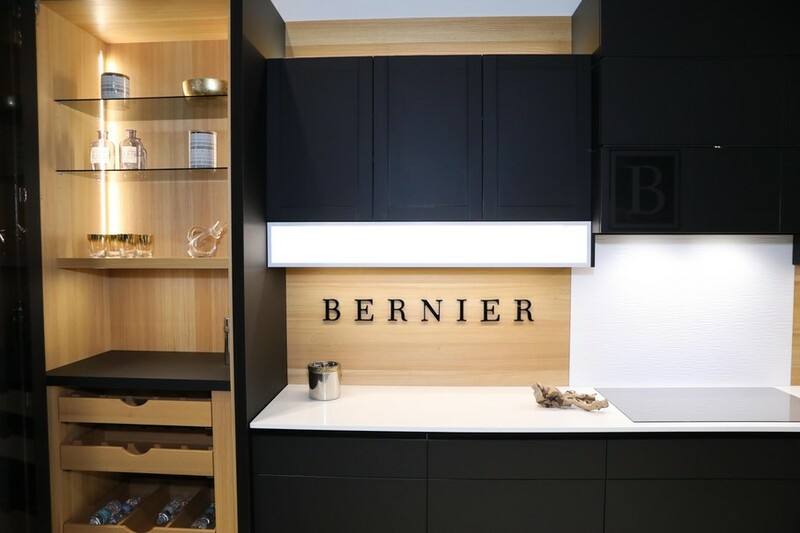 What sets Bernier apart from other cabinet makers we’ve seen at KBIS and throughout the industry is their ability to manufacture almost any type of cabinet. Yes, customizing makes the manufacturing process a bit more difficult, but the end product is worth it, especially to homeowners. For starters, Bernier has a whole gamut of finish options ranging from high glosses to the ever-popular matte finishes. In fact, Morgan claims that the number of finishes seems like it’s unlimited at times. Couple that customization with the number of door styles available (there are over 1,000 of them! ), and you can easily see why designers across the world get excited to work with Bernier. Bernier has offered this same high level of customization since the company began 53-years ago. Over that time, the company has made sure to focus their attention on in-house talent. It’s not uncommon for multiple generations to work under one roof. For example, Morgan’s father also works for Bernier. “We’re all about lineage and building from within the company,” he explained. That strategy has worked to everyone’s advantage! Today, Morgan is responsible for building relationships with Bernier’s dealer partners located throughout the United States in Canada. These dealer-partners are the places any designer or homeowner can go to start the Bernier customization process.